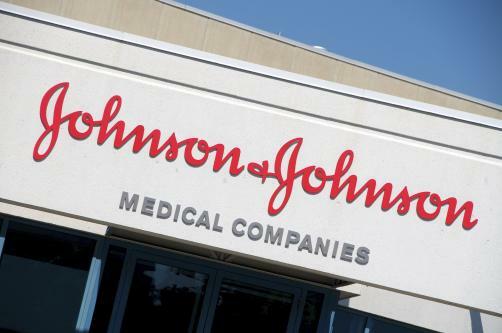 Shares in American healthcare firm Johnson & Johnson plummeted on Friday after news agency Reuters reported that the New Jersey-based multinational had known its talcum powders had been contaminated with asbestos since the 1970s. In reviewing documents made public by courts, Reuter’s investigators found that J&J had been aware that their baby powders were contaminated with trace amounts of asbestos since at least 1971. The Reuters Special Investigation found that from 1971 to the early 2000s, the company’s raw talc and finished powders had tested positive for trace amounts of asbestos. Meanwhile, acting with the intention of protecting their ‘sacred cow’, “company executives, mine managers, scientists, doctors and lawyers fretted over the problem and how to address it while failing to disclose it to regulators or the public”. Having sold talc since 1893, J&J became aware that talc from its chief source mine in the Italian Alps contained one of six minerals that “occur in nature as crystalline fibres known as asbestos, a recognised carcinogen”, in the early 1950s the investigation claims. In 1971, Mount Sinai Medical Centre researchers informed New York City’s environmental protection chief as well as J&J, that they had discovered “relatively small” amounts of chrysotile asbestos in the company’s Baby Powder. In response Johnson and Johnson have claimed that Reuter's article is “one-sided, false and inflammatory”, while stating that “Johnson & Johnson’s baby powder is safe and asbestos-free.” Meanwhile shares in the company fell by as much as 12% knocking $47 billion off the company’s overall value.